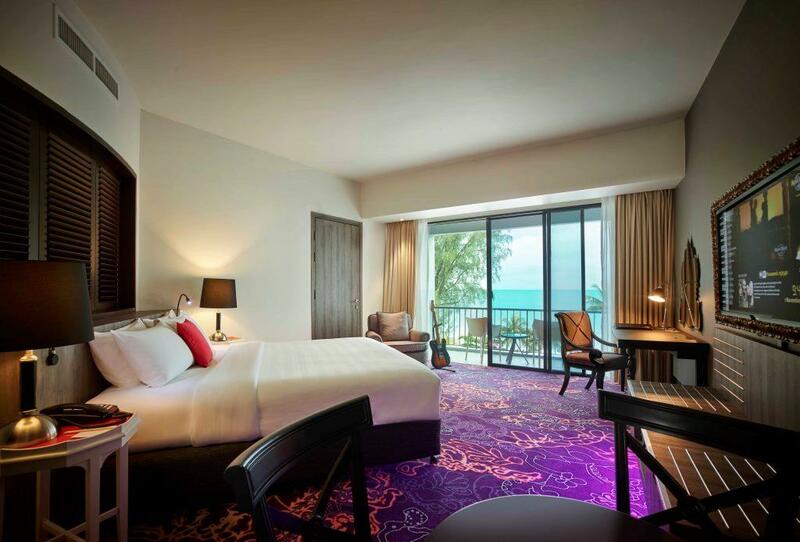 With a large swimming pool and facilities that cater to families, there is nowhere more luxurious than Hard Rock Hotel Penang to spend your holiday. 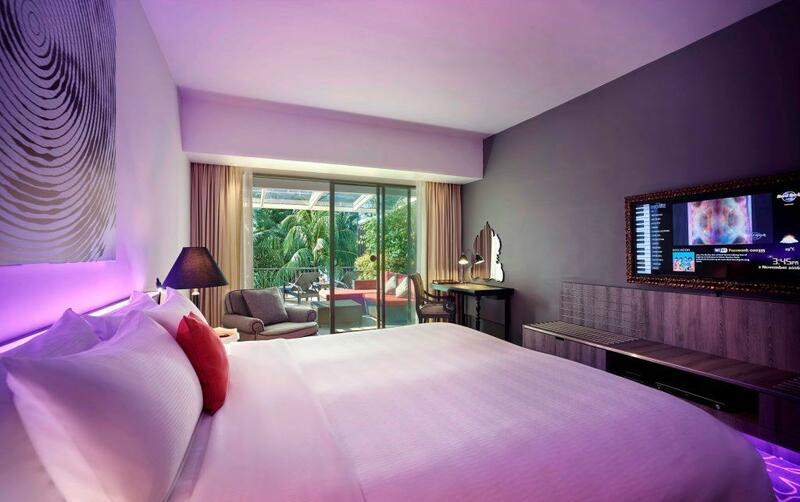 With a contemporary feel, all rooms are well-designed and equipped with Wi-Fi connections, BOSE Sound Sytems, Handy Phone and 50-inch LED screen TVs. All rooms and suites are tastefully furnished with CD music system, DVD player, international satellite TV, coffee and tea-making facilities, minibar and IDD telephone as well as a hairdryer, in-room safe, iron and ironing board. Inter-connecting rooms are also available.